Berkshire Hathaway HomeServices Arizona Properties - Judy Zimet, Esq. 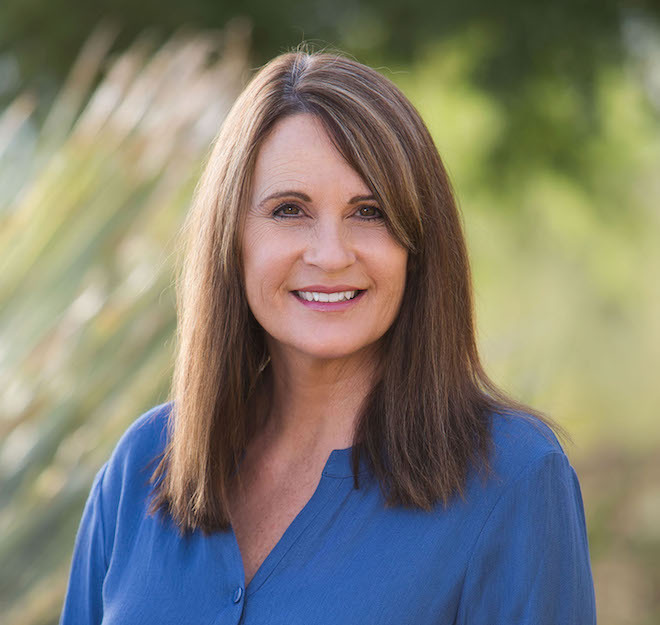 Judy Zimet is a real estate agent and attorney who brings extensive experience to the residential and commercial real estate market in Carefree, Scottsdale, Cave Creek and surrounding areas. Judy Zimet combines seasoned real estate and legal expertise, with unwavering tenacity, dedication, and integrity and a cheerful personality that makes her a pleasure to work with, resulting in long-standing client relationships built on trust and confidence. The most FAQ: Do you do more law or real estate?